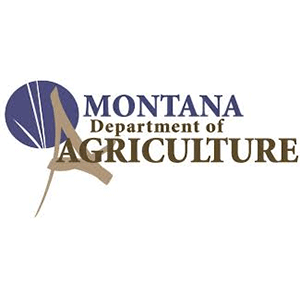 The Department’s Noxious Weed Programs offer resources and assistance with the management of state- and county-listed noxious weeds. 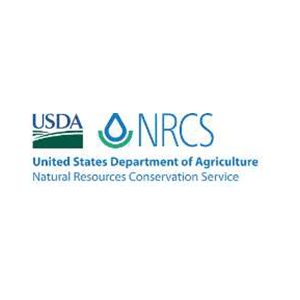 Aquatic Invasive Species Grant Program. 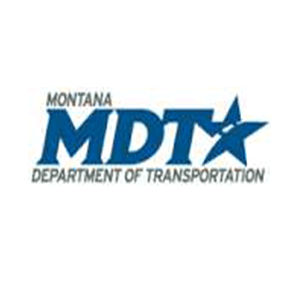 Our guiding mission is to serve the public by providing a transportation system and services that emphasize quality, safety, cost effectiveness, economic vitality and sensitivity to the environment. Forest Service research focuses on developing tools and information needed by managers to predict, prevent, detect, monitor, control, and manage high priority invasive plants and restore and rehabilitate impacted landscapes. This research includes evaluating economic, social and environmental impacts; quantifying the biology, ecology, and interrelations among species and among tropic levels; developing biological controls; and elucidating the relationship between fire and invasive plants. A large portion of the research focuses on biological control because it is one of the few tools proven effective in controlling widespread invasive plants. For the first time, land managers can compare noxious weed lists from the lower 48 United States and six Canadian provinces by logging on to a new section of the University of Montana’s “Invaders” website. 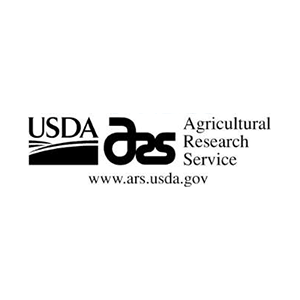 Researchers with USDA’s Agricultural Research Service developed the new noxious weed section at the website. 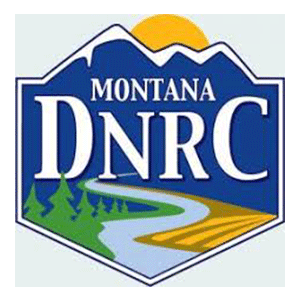 To view the noxious weed information, go to: http://invader.dbs.umt.edu/Noxious_Weeds. 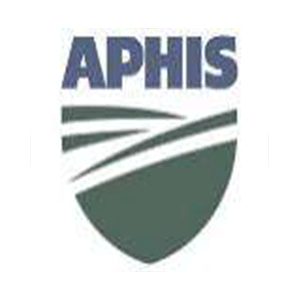 The APHIS Federal noxious weed program is designed to prevent the introduction into the United States of nonindigenous invasive plants. APHIS noxious weed activities include exclusion and permitting and (in cooperation with other agencies and state agencies) integrated management of introduced weeds, including biological control.The Weed Program Mission Statement: APHIS will use science-based methods to prevent the introduction of parasitic-plant pests and Federal noxious weeds (including those already regulated and candidates for regulation) into the United States.Biological Control Program Information. Every day, invasive species are threatening the health of our nation’s vital agricultural and natural lands. Forests and rangelands are being infested, cropland production is being negatively impacted, streams and waterways are being choked with weeds, and wildlife species are losing habitat. These conditions are just a few of the negative impacts that will continue, or will become more severe, if successful actions are not taken to halt and/or reverse this trend. Over time, values and attitudes regarding public lands shifted, and President Harry S. Truman, by means of a government reorganization, merged the GLO and another agency, the U.S. Grazing Service, creating the BLM.Explore BLM’s history through stories, video and more. 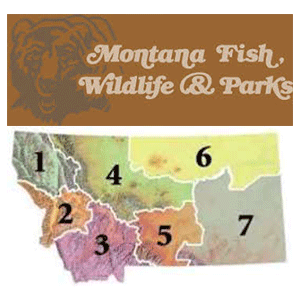 The division provides coordination, management, planning, oversight, and monitoring for development and protection of trust natural resources, protection of Indian water rights, water development projects, litigation support, attorneys fees, and fish and wildlife resources. 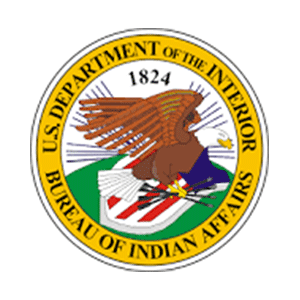 The Bureau’s responsibilities under the Federal Power Act in re-licensing hydro-power projects that affect Indian trust resources are carried out in this division. 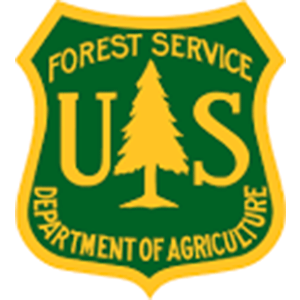 The division provides direction and guidance for all activities related to the planning, management, conservation, development, and utilization of soil, water, farmland, rangeland, fish and wildlife resources, and endangered species. 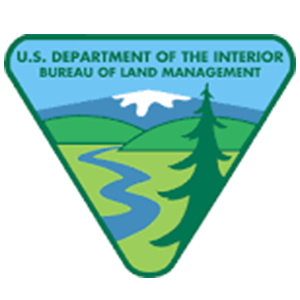 The division is responsible for the Bureau’s natural resource damage assessment and restoration program. 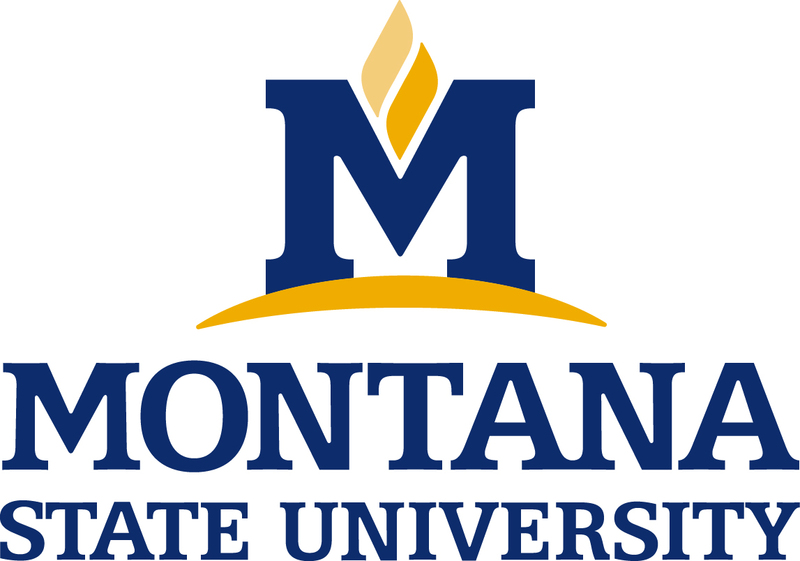 Montana State University is in a class of its own. MSU is among the top 3% of colleges and universities for research expenditures, and is also classified by the Carnegie Foundation as an institution with a high undergraduate profile. This means that undergraduates at MSU get research opportunities typically reserved for graduate students at other schools. Plus, MSU’s location at the crossroads between Yellowstone National Park and some of the biggest skiing in America offers students a classroom, lab and playground unlike any in the world. 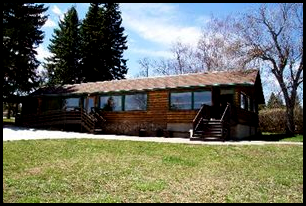 The Department of Land Resources and Environmental Sciences (LRES) at MSU offers a multi-disciplinary approach to understanding and managing land resources. Our coursework and research involves soils, microorganisms, insects, plants, climate, and water; the options within our majors allow undergraduates to focus on their specific areas of interest. We also offer advanced degrees – three M.S. 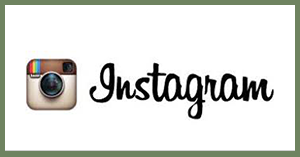 degree programs, and online M.S. degree program, and a Ph.D. program.